Mother's day is just around the corner. Mom definitely deserves to be rewarded for all the love and help that she offers to her children and family on a daily basis. 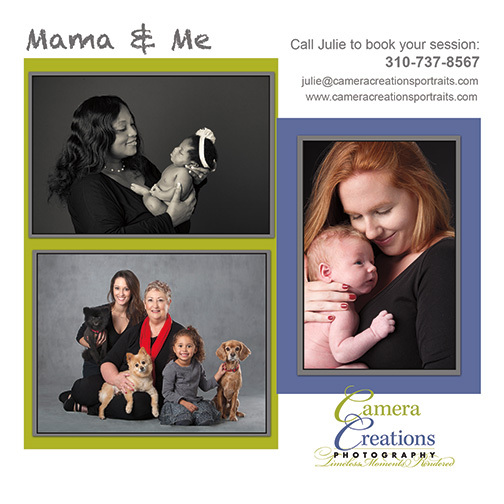 A professional portrait session for mom and her offspring can be a very special gift to show how much mom is appreciated for all that she does. 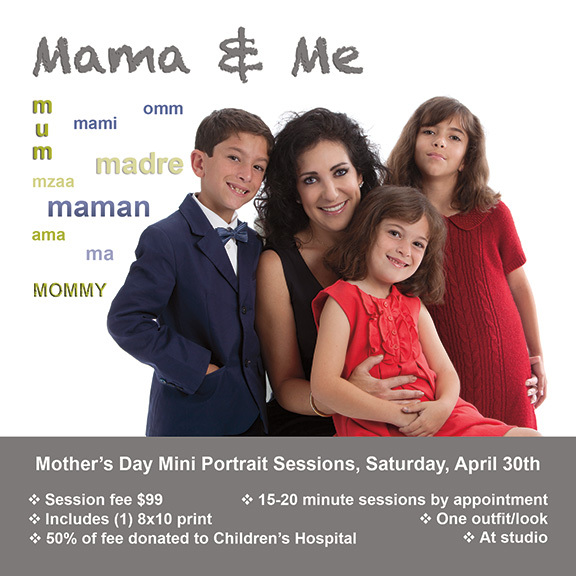 We are offering a mother's day special mini-portrait session on Saturday, April 30, 2016 for $99 at Camera Creations LLC. We will have refreshments and light appetizers to munch on. The sessions are scheduled every 30-minutes and are shorter than normal sessions, only 15-20 minutes, have one clothing option, one background and one look. The session includes an 8x10 archival paper print, for which we choose the image from your session. And, we will have special mini-session packages to select additional items. We will offer photography viewing sessions if you are interested in purchasing more items from our regular artwork selections. Half of the $99 session fee will be donated to Children's Hospital in Los Angeles, CA. 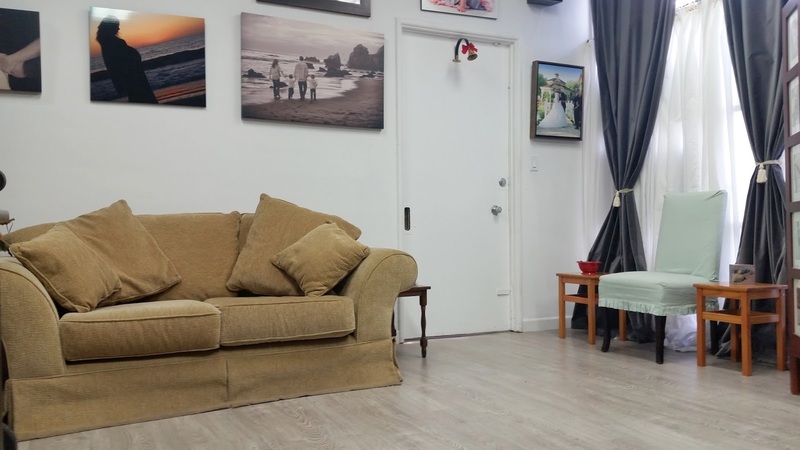 Westside Dog Nanny: Dog walking and boarding on the westside. Golden Heart Center: a spiritual retreat for the soul. Patricia Lynn-Laas, Beverly Hills Hair Couture Have your hair done before the mini-portrait session day or any other photography session! The Wig Fairy: Natural and beautiful custom wigs. Mother's day special mini portrait sessions, Los Angeles.